If you need a reading tutor in Anaheim, Club Z! is here for you! For anyone trying to find a tutor in Anaheim, we offer reading tutoring services for readers of all levels. Our reading tutors in Anaheim will teach according to your school's curriculum, learning style and needs. If you work with Club Z!, your reading tutor in Anaheim will also offer tutoring services that are flexible to meet your schedule, whether you need an after school reading tutor in Anaheim, weekend tutoring or winter or spring break reading tutoring services in Anaheim. Learning to read and comprehend efficiently is a process that takes years! Our tutors near you understand this. That's why our reading tutors are prepared to work with elementary students of all ages, from Pre-K students learning to read the alphabet to fifth graders writing book reports and short essays. If your child has a Club Z! reading tutor in Anaheim he'll learn to read well and enjoy reading! Club Z! will also hand pick reading tutors near you to fit with the age and personality of your child, so when your child sees a book, he'll be grinning, not groaning! 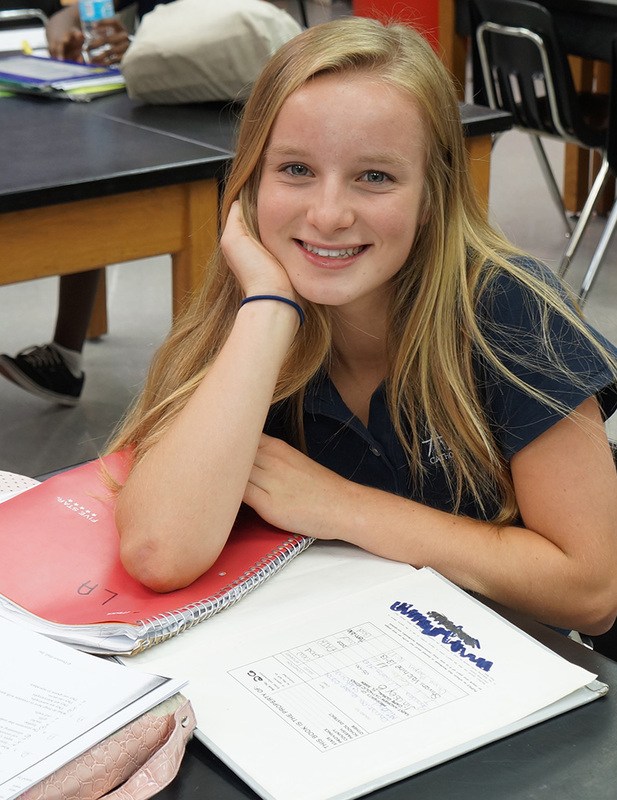 Middle school is an important time for kids academically because it prepares them to do the more advanced work that they'll see later on in their academic careers. This is why reading tutoring is extremely important to help students in areas such as reading speed, fluency and comprehension. Our reading tutors in Anaheim understand how to take students' reading to the next level to prepare them for what's coming in high school. We'll turn your reluctant reader into a reading ninja! Whether you're a great reader or not, SAT/ACT reading and reading comprehension can be much different than reading in real life and in your normal classes. This is why it's important to find a reading tutor in Anaheim who understands how the ACT and SAT work and how to take the tests. Club Z! will send you a reading tutor in Anaheim who can help you understand whichever test you're taking and how to master the reading section with flying colors! Don't leave your future up to chance. Find a Club Z! reading tutor in Anaheim today, and be prepared for college with test scores that will impress the admissions committee at your favorite school! At Club Z! flexibility is key! It can be hard to find a tutor in Anaheim that's flexible in all of the ways that you need! We pride ourselves on our customized reading tutoring. Why? Reading tutors in Anaheim, especially in-home tutoring services, might not always be easy to find. There are plenty of companies that offer reading tutors, but most will require you to visit their location to receive reading tutoring services. You'll waste a lot of time traveling to and from your reading tutor], especially if you live far away or have to travel during rush hour. Unless you want reading tutoring to take over your life, you probably would be happier if your reading tutor in Anaheim came to your home instead of you having to go there. At Club Z!, we understand that, which is why your Club Z! reading tutor will do just that! It's not easy to find a tutor in Anaheim who's willing to come to you! Flexibility aside, in-home reading tutoring services in Anaheim are beneficial because learning is easiest when students are in comfortable environments. There's another way that your Club Z! reading tutors will meet your needs in a way that others won't. Club Z! offers private tutoring, which means it's highly customized to meet your needs. 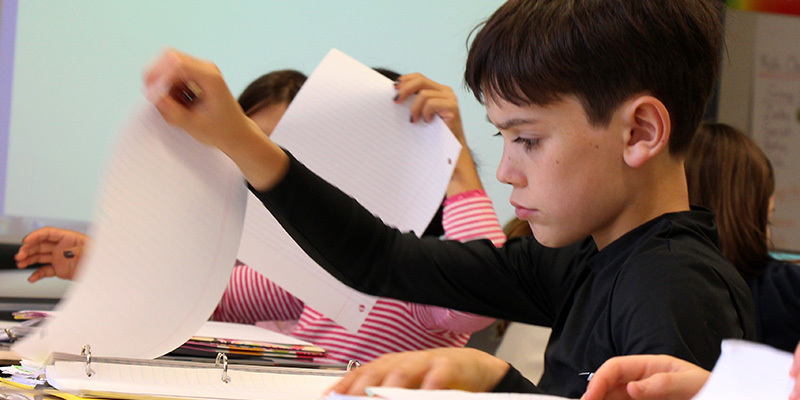 Most reading tutoring centers require that students learn using their method of teaching... regardless of whether it matches your school's teaching methods or your learning style. Private reading tutoring has little benefit if it's not customized. Club Z! 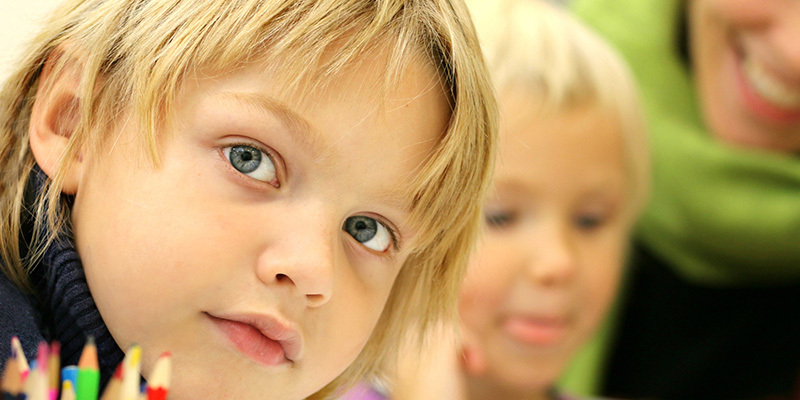 reading tutors are familiar with a variety of learning styles and with the teaching methods of the schools in CA. They will design reading tutoring services according to your school's teaching style, so you can immediately apply what you learn in tutoring sessions to what you learn in school, without any confusion! Our online tutoring services are perfect to fit a busy schedule. A good candidate for our online tutoring is someone who receives regular in-home tutoring in Anaheim, but may need online tutoring on days when an in-home tutoring session isn't scheduled. This comes in handy if, for example, you have an exam on Tuesday and you need your tutor, but your scheduled in-home tutoring session isn't until Thursday. Some Club Z! locations offer packages with exclusively online tutoring services and others offer online reading tutoring as part of the in-home tutoring package. Call us to learn more about the online reading tutoring services Club Z! offers in your area!